Your dentist will be able to advise which treatment you need for your cavity. Nowadays, both basic fillings and root canal fillings are quick and relatively pain-free. 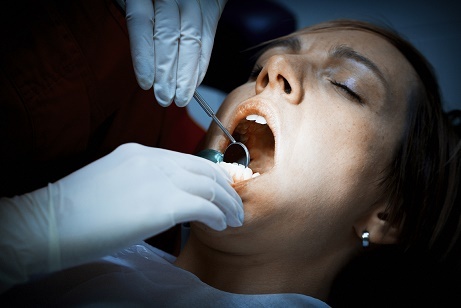 – If the cavity is small and not causing much pain, you will probably only need a standard filling. – If the cavity is large, painful or has cracked your tooth, you will probably need a root canal filling to preserve your natural tooth. – Visiting your dentist for regular check-ups can keep your teeth healthy and prevent cavities forming.